I stopped breathing I laughed so hard. And yes, farting during a massage is something I fear. You are so funny! I’m sorry for your injury, but am thrilled for all of us that it didn’t steal your sense of humor. And I agree with Lois, you are absolutely not the first, I am sure the technicians could write a book! So now I love you even more. 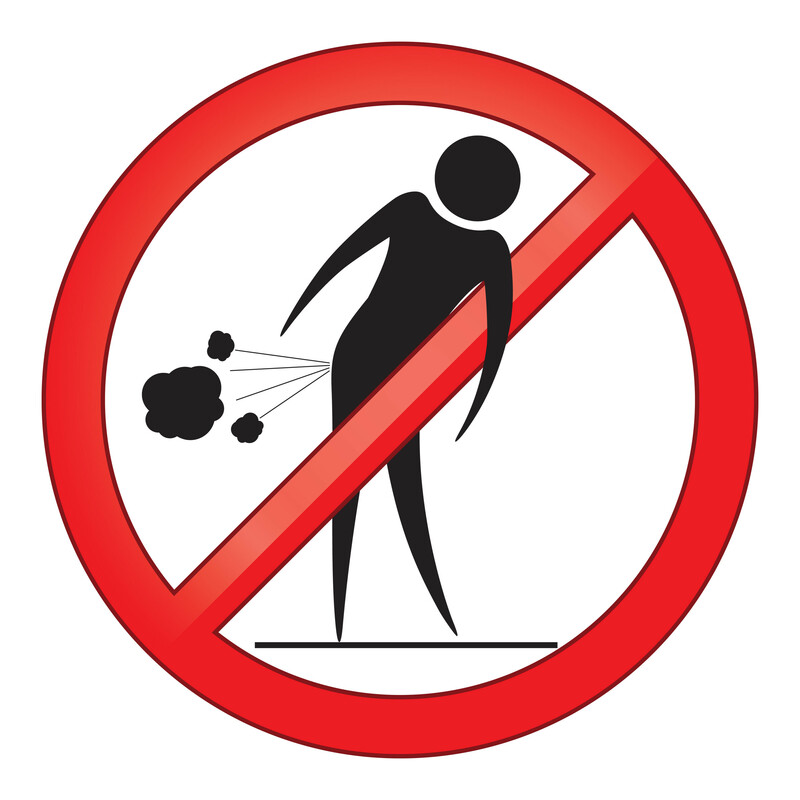 Here’s to Farting Friday! Hi laughing out loud, reading this at my son’s baseball practice. So many things I can relate to: painful awkwardness, technicians who don’t get my jokes, noxious gas. Yep. I love it. This is hilarious! I can imagine this happening so clearly by what you wrote. Hahaha! Hilarious story – in your shoes I would have giggled like an 8 year old boy. Sooooo funny. I’m still laughing. You poor thing! Oh my gosh! This is hysterical!! I cannot imagine your humiliation. And of course the lab tech was cute. Why wouldn’t he be!?! LMAO! Why do our bodies betray us like this?!! And uhmm they can’t see our fart going back and forth our intestines through the MRI, can they? OMG!!! That’s so hilarious!!!! You poor thing!! Oh my. “Squeeze the dime.” I’m giggling so hard!